There are 39 reviews of Vetiver Oriental. Vetiver Oriental is a dry, dusty vetiver fragrance that highlights the rooty aspects of vetiver and is infused with a powdery cocoa note. 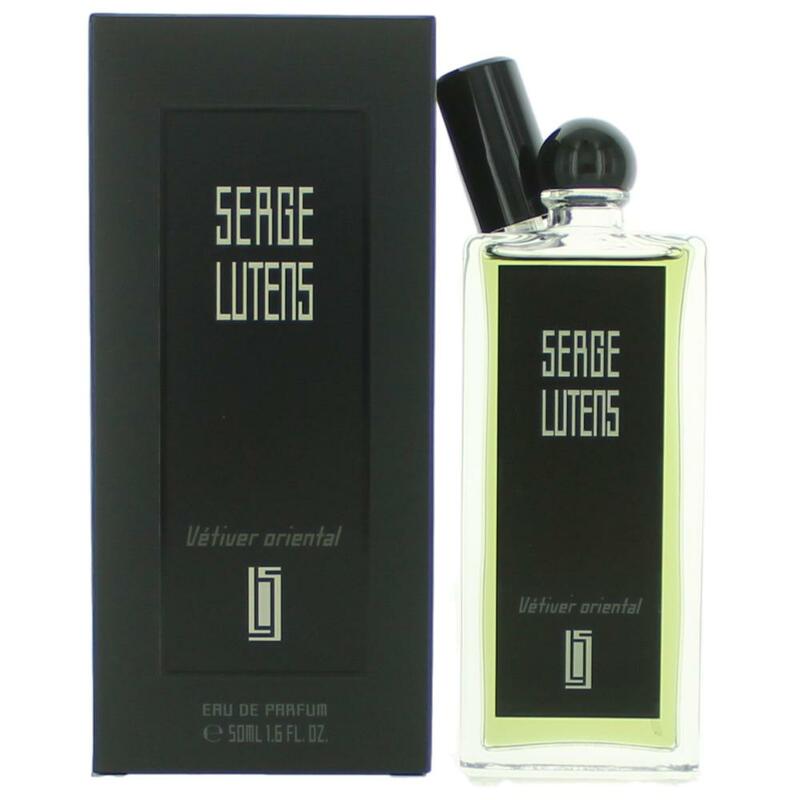 There is a green, sappy, resinous aspect with a hint of iris that accentuates this rooty vetiver. During the initial phase the fragrance is more dense and green, but later on it evolves into something more dusty, with a presence of cocoa, and hints of amber. It’s almost as if a plant changes its colour from green to golden brown in autumn. The dusty, powdery dry down is retained till the fragrance fades away. Sillage is quiet but persistent, and I experience a moderate duration of about 5-6 hours. Among vetiver fragrances this is definitely a unique composition. There is some similarity with Borneo 1834 - particularly in the way the cocoa note is utilised. However, personally it falls well short of being a favourite since I do not find the composition as attractive. I appreciate much more Borneo 1834, and the cocoa-vetiver accord here doesn’t work for me as such. The other relatable fragrance is Vetiver Tonka - but only because both are vetiver fragrances that flirt with gourmand aspects. However, personally it is nowhere near as enjoyable as Vetiver Tonka. 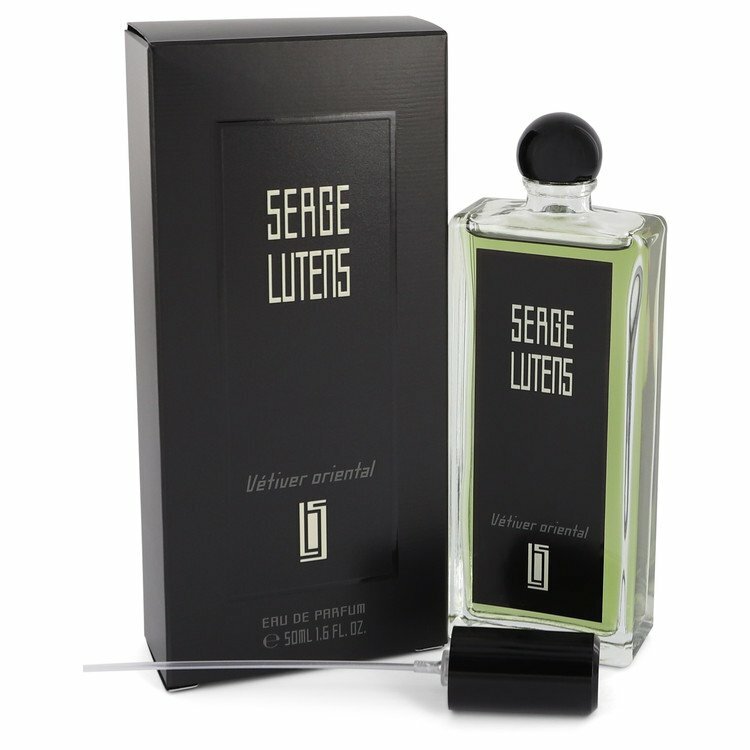 If you enjoy the vetiver note in Route du Vetiver, Vetiver Oriental might be interesting - though it is a much less bold in its exploration of vetiver. 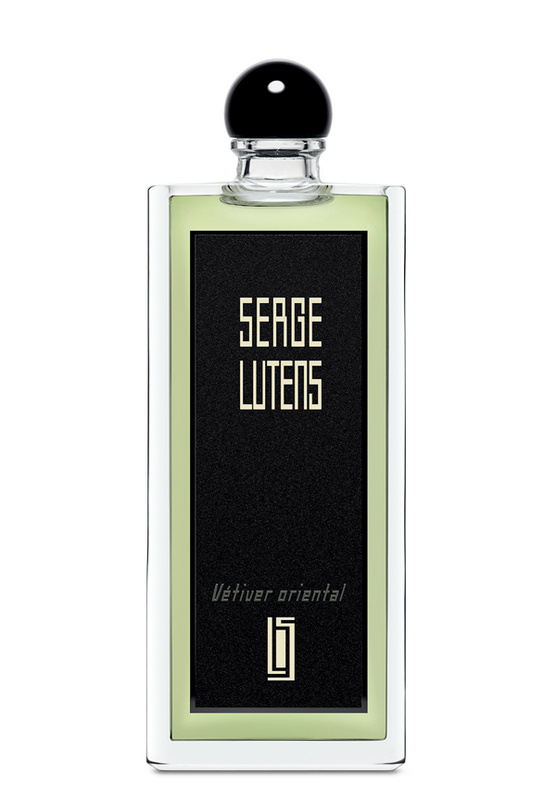 In summary, Vetiver Oriental is an interesting composition that’s far from the worst in the Lutens lineup, and fills up a very niche corner in the pantheon of vetiver fragrances. Definitely worth sampling, though whether one would want to stay in that niche is a question of preference. I am happy to observe from a distance. This is slowly become a favourite of mine. Honestly, at first, I couldn't detect any vetiver at all...I recall getting a strange plastic beachball note, then some sweet oriental notes. Things have since changed, and now, for some reason, the vetiver is upfront right from the get-go. It's dark, yet crisp, set against a traditional sweet base of woods and ambers. The drydown is lacking, I will admit, but the first few hours are worth it. A soft, powdery, off-the-wall, tangentially-vetiverish scent. The vetiver, although lightly-applied, is rubbery and slightly bitter; I think the paired gaiac wood note plays a major part in emphasising this facet. The counterfoil to that more challenging accord is a sweet powdery base, which seems to remain stronger longer. Although entitled 'vetiver' it is far from a shoo-in for the vetiver lover. Overall it sits somewhere between Bvlgari Black and Fat Electrician in scent but there seems to be more going on than in either. 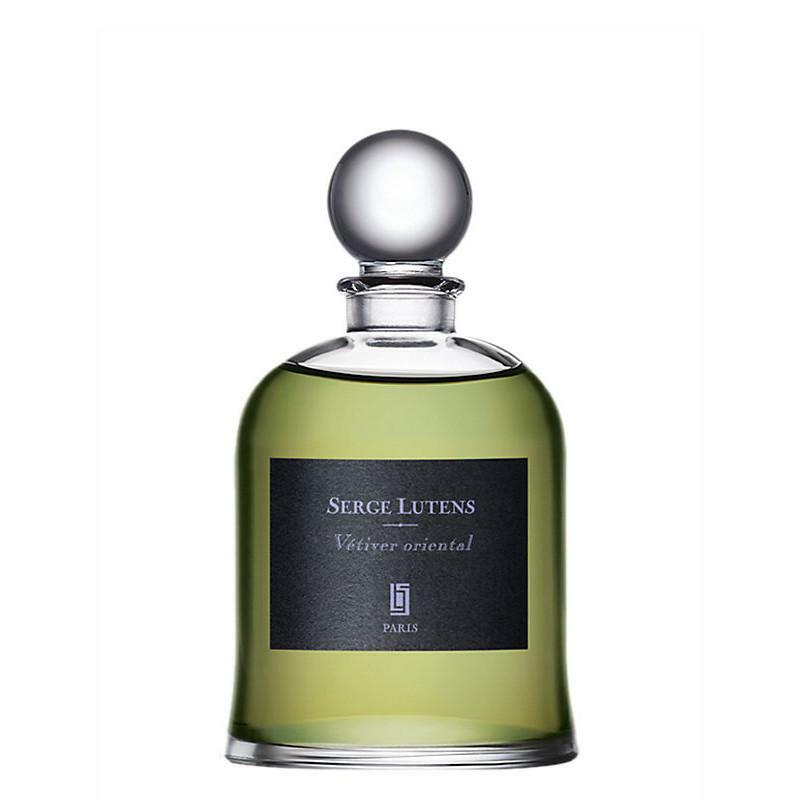 Whilst sweet it is (thankfully) nowhere near as syrupy as some of the more popular Lutens confections. Longevity is good: 10 hours from 8 sprays. Unisex. This is a vetiver that anyone could sink their teeth into, even for those, like myself, who struggle with a strong presence of that note. There is a smooth, distinct presence of vetiver, but it acts as subtle base for sharp wood and sweet amber to play off of. In fact, I find two distinct phases of vetiver - the first is slightly smoky and green, intertwined with a sharp guaic note. The second is a wood based sweet amber oriental, with vetiver still present, but clearly in the backdrop. There is a lovely powdery iris sprinkled over a cocoa to form an impression of dark, bitter chocolate, but I don't find this obvious at all, more an impression. I find this imminently wearable, and I love the use of interesting notes in a rather tried and true formula. Oriental it is, but with a twist. It manages to stay somewhat fresh throughout, even with the sweet and powdery base. Very well done, albeit possibly not the truest vetiver for vetiver lovers. But for me, it is perfect! Very interesting concept but a tad too sweet to my taste when played on skin. Vetiver and other woody elements laying on an ambery oriental base. Actually pretty nice but no match for, say, Vetiver Tonka or Fat Electrician. There are no member images of Vetiver Oriental yet. Why not be the first?